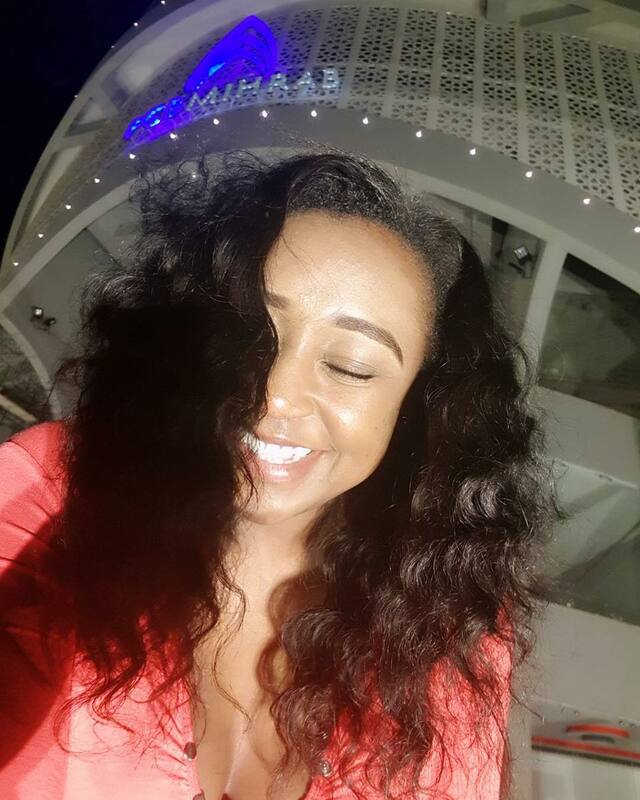 Betty Kyallo opened her own beauty spa after the split with Susan Kaittany. 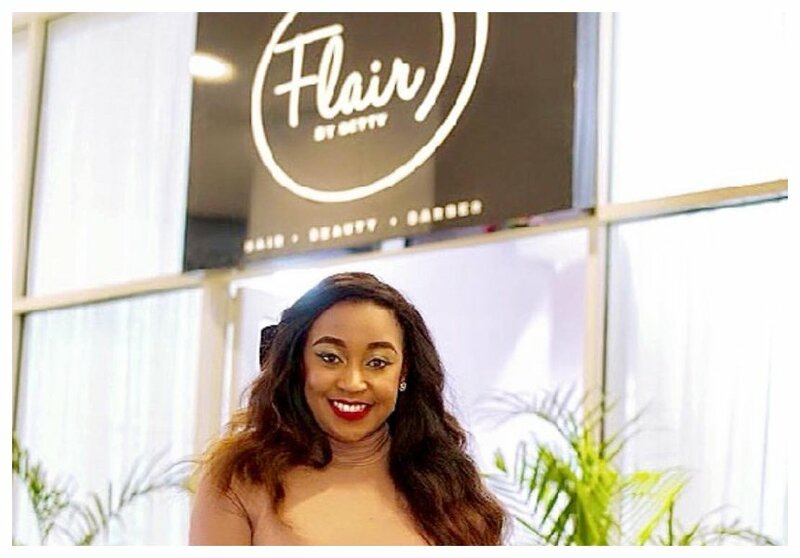 The KTN anchor was the face of Kaittany’s Posh Palace before she opened Flair by Betty. 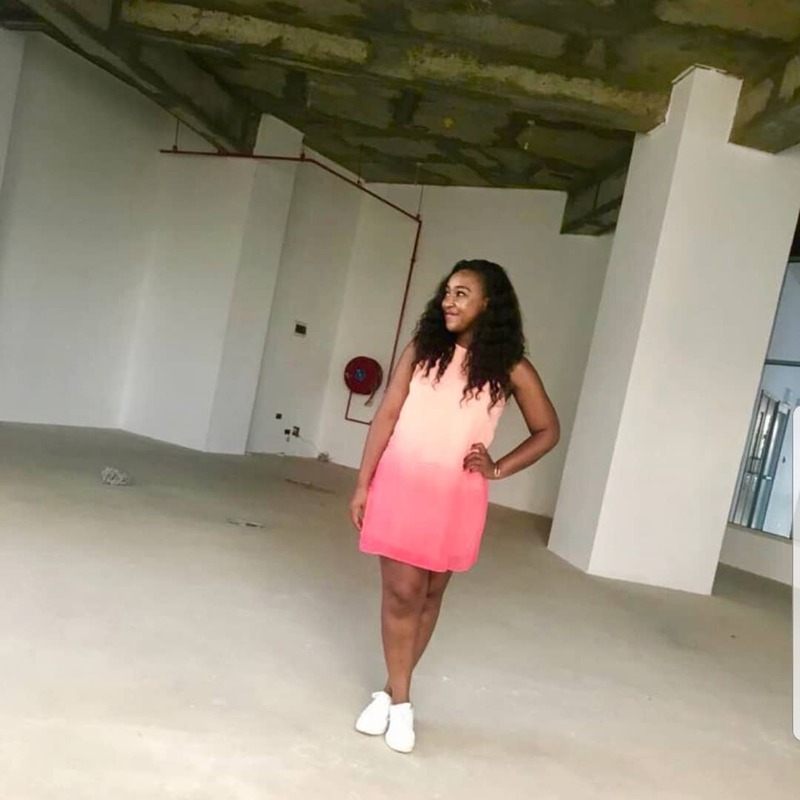 Betty admits it was not easy to start her own boutique salon. The mother of one reveals that she doubted her ability and was even discouraged when she ran out of funds. “Looking back from where I started… this was before construction began @flairbybetty , I thought i was crazy to start the project, I questioned my ability and was sometimes extremely discouraged when funds ran out… but looking back I thank God I never gave up… that I pushed on and never lost faith in Him. Sometimes what seems so grand and impossible to us is really a tip of the iceberg for God… I learnt this every step of the way… have hope, have faith… be inspired by my story. But remember all good things work for good for those who love God,” wrote Betty. Betty further reveals that staying positive is what helped her complete the project. She says she had already paid rent when she started feeling the whole project was a burden to her. “I had already paid rent and started the construction process when I started losing hope and sight of my dream as it seemed too much of a burden Don’t let the negativity check in. Try as hard as you can to stay focused. Keep going,” wrote Betty.